Lucians, what was your favourite childhood game? A week after speaking in tones that indicated uncertainty about an early debate in the House of Assembly on the motion of no confidence in Prime Minister Allen Chastanet, a draft copy of which was handed to the clerk of parliament last November, Opposition Leader Philip J. Pierre today confirmed that the debate will take place next Tuesday. Pierre said he won’t be surprised if there are continuous efforts by the prime minister to frustrate the process. Last week the opposition leader said that some interesting developments had surfaced about the motion. 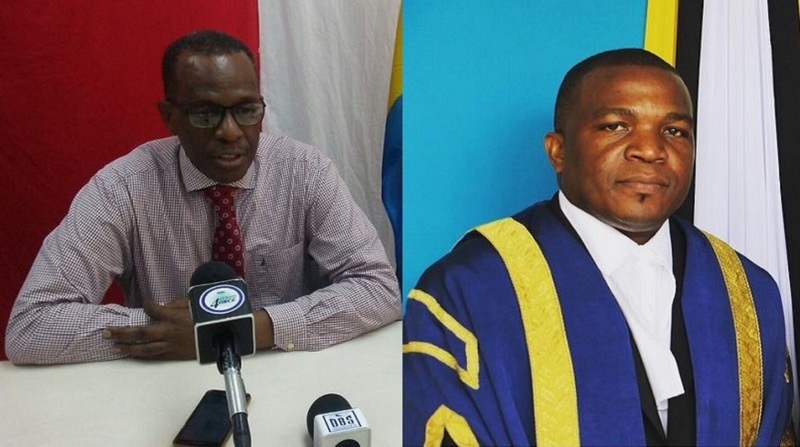 The interesting developments, which he did not elaborate on, came up in a conversation he had with House Speaker Andy Daniel, in which Pierre said Daniel promised to send him a new motion. Pierre today revealed that all Daniel wanted from him was to more or less write the motion in parliamentary language. But what if the debate ends prematurely with just about one or two members on the government side having time speak? Pierre said that should that happen or should the government use this route to end the debate he would go to the people and show them government’s disregard for constitutional norms. “The opposition would go to the people. This also shows that the government is not observing the rights of the minority. 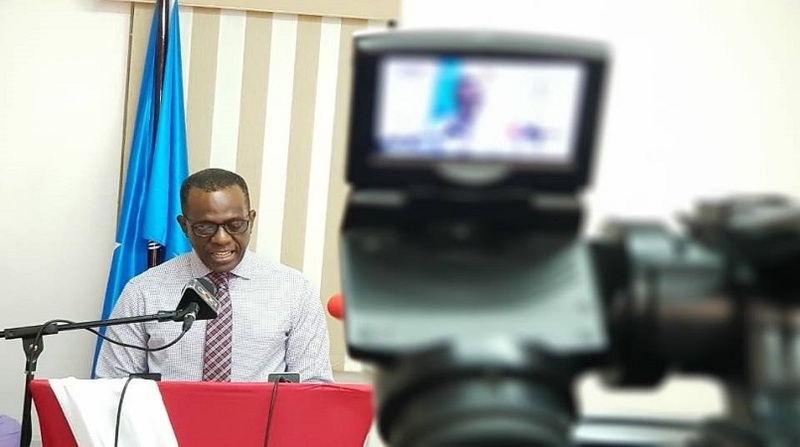 I hope for the sake of Saint Lucia’s democracy and for the sake of people who always champion the right of speech that the elected members of parliament, elected by the people, are allowed to express their thoughts on the policies of the prime minister. If the prime minister does that it shows that he is afraid, he is a coward and does not trust the ministers in his Cabinet,” Pierre said. 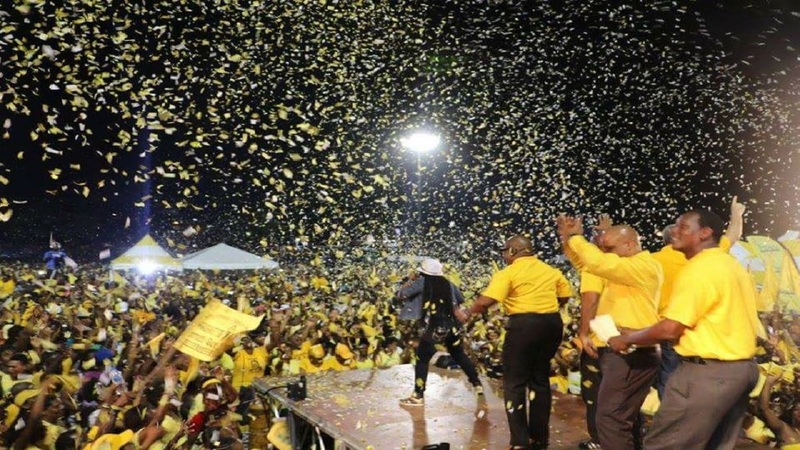 The Leader of the Opposition said that Saint Lucians both home and abroad are taking a keen interest in the upcoming debate, anxious to see if any minister would 'vote with their conscience' and register their vote against the policies of the prime minister. “The last time I spoke to the Speaker he told me that the motion of no confidence in the prime minister will be debated on 29 January 2019, however one should not be surprised if there are continuous efforts to frustrate the process by the prime minister. 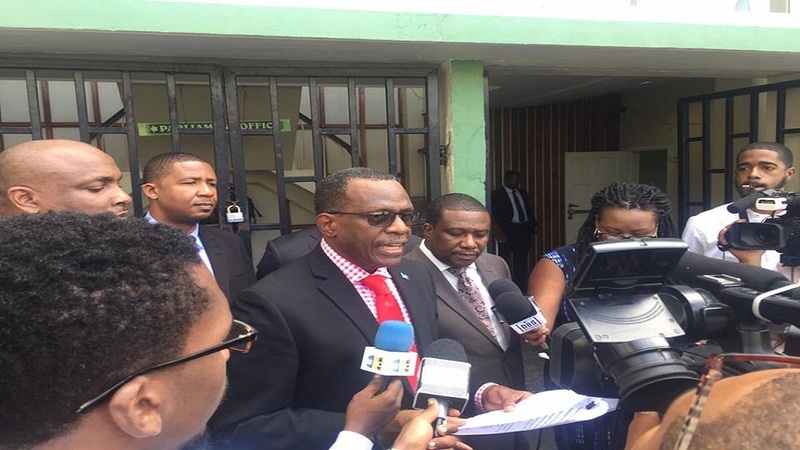 I am calling on all Saint Lucians to listen attentively to the arguments and urge their parliamentary representatives to vote in favour of the motion,” Pierre said. Meanwhile, former Prime Minister Stephenson King, under whom Chastanet served as Tourism Minister from 2006 to 2011, said that if the barometer for measuring a prime minister is based on developmental projects then he does not see any reason why anyone should challenge Prime Minister Chastanet’s vision for the country. Asked whether he believes government parliamentarians will vote in favour of the prime minister, King said no one has indicated otherwise. “I cannot perceive to know what is in the minds of individuals. Individuals sometimes harbour their concerns and grief for long periods of time,” King said. 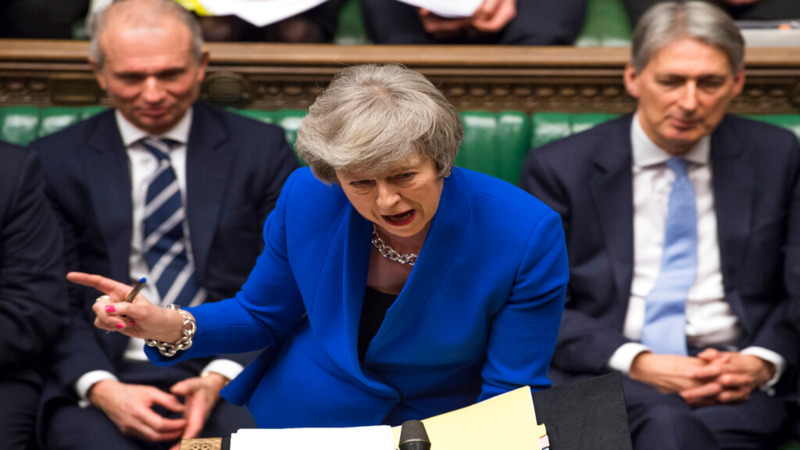 The former prime minister said a vote of no confidence would certainly be unnerving to a prime minister, however if a prime minister is in control of his team and the team is comfortable by the prime minister’s actions, and the manner in which the prime minister is managing his team then there should be no reason for the prime minister to be frightened or worry about the vote of no confidence in him.